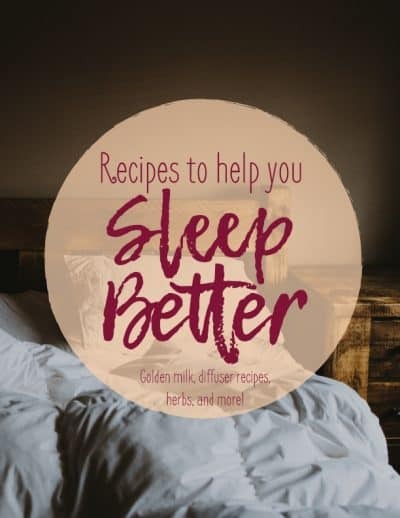 If you’ve read my guide on how to get better sleep all-naturally, you might also have downloaded my recipes for better sleep! And if you don’t have it already, you can get the guide for free by entering your email below! Throughout the recipes, I recommend a bunch of fantastic products for better sleep and more energy throughout the day. These are products that I love and have used to help my sleep! Here are my recommendations, sorted by the page they’re on in my recipes eBook. Hope you enjoy these recommended products for better sleep- I know I do! 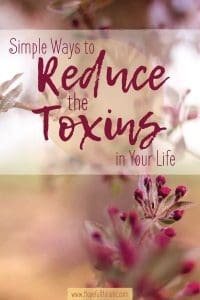 You might be here because you’ve gotten my guide on reducing toxins, and you’re wondering what I recommend to help you live with fewer toxins? Here are my recommendations for the products I’ve mentioned in my guide on reducing toxins. If you don’t have the guide yet, you can get it for free by entering your email below! I’ve included all the products I can personally recommend below. To make it easy for you, they’re sorted by the page they’re on within the guide. Find more DIY cleaner recipes here! If you have any questions on any of these items or their uses, please let me know in the comments below! I hope you enjoy using these products for better sleep and for reducing toxins- they really do help, and I’ve seen benefits from using them myself.